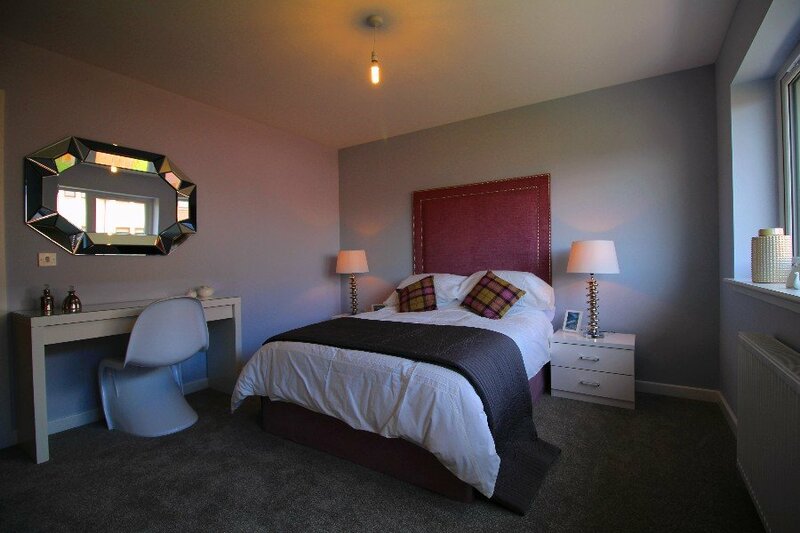 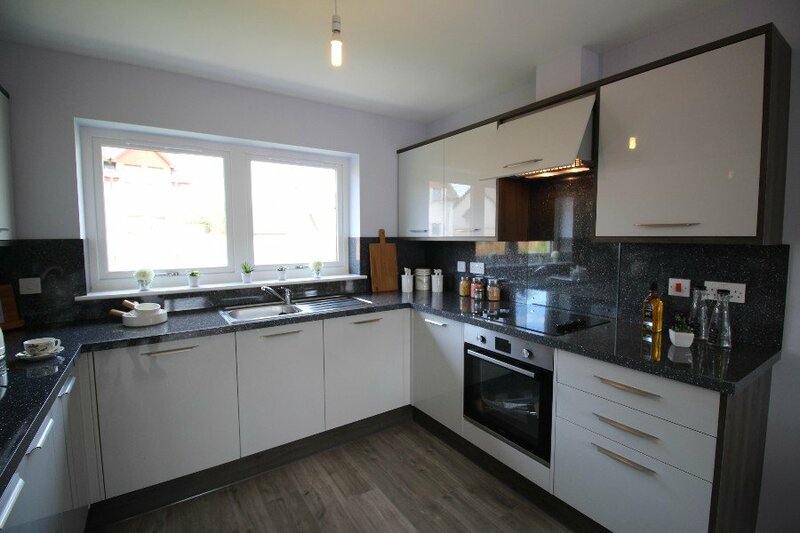 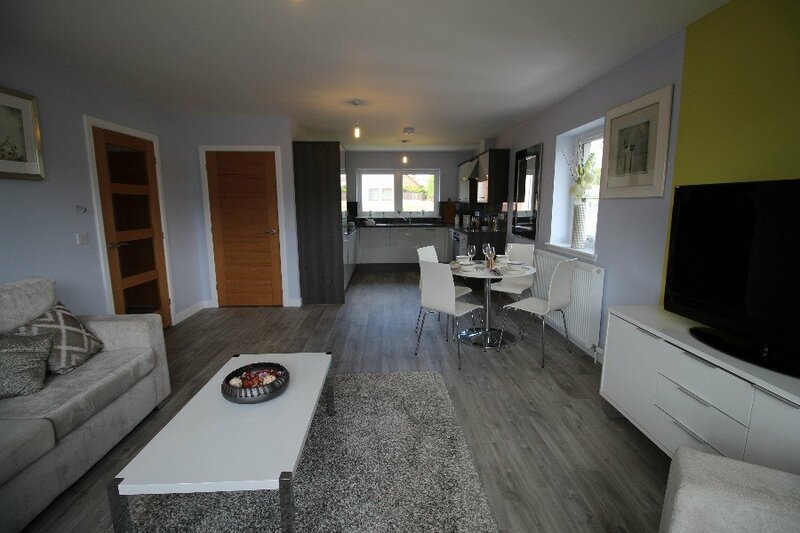 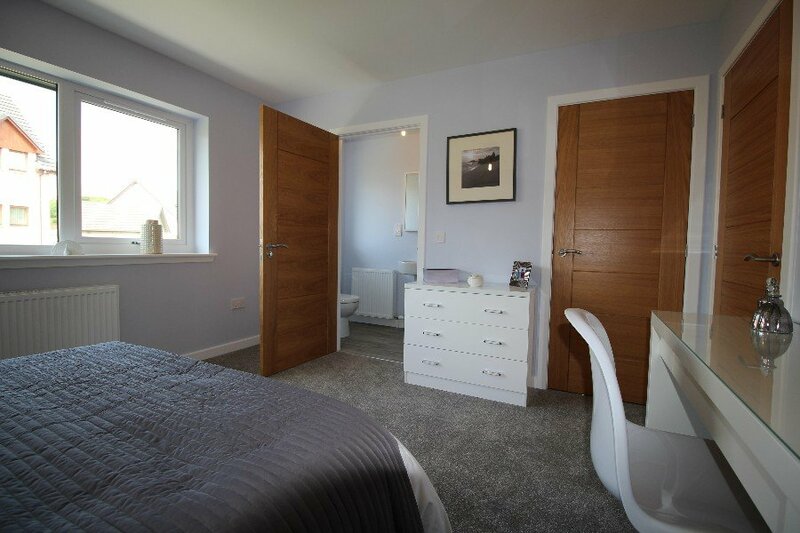 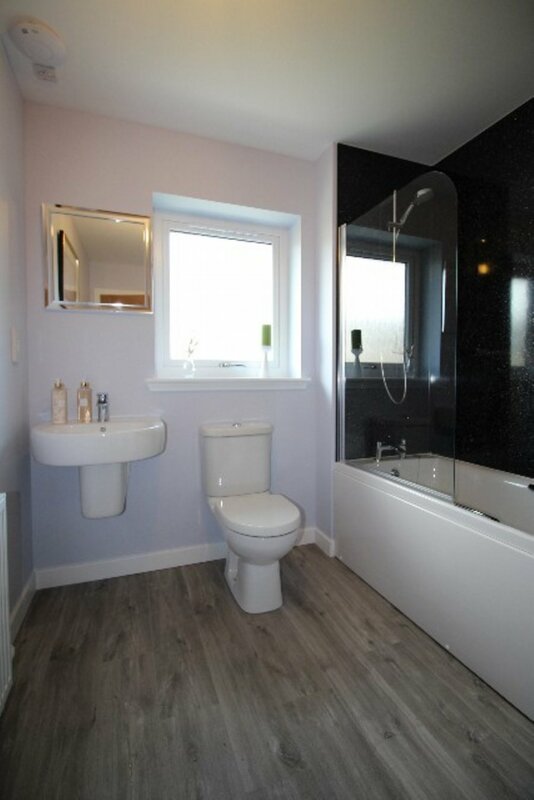 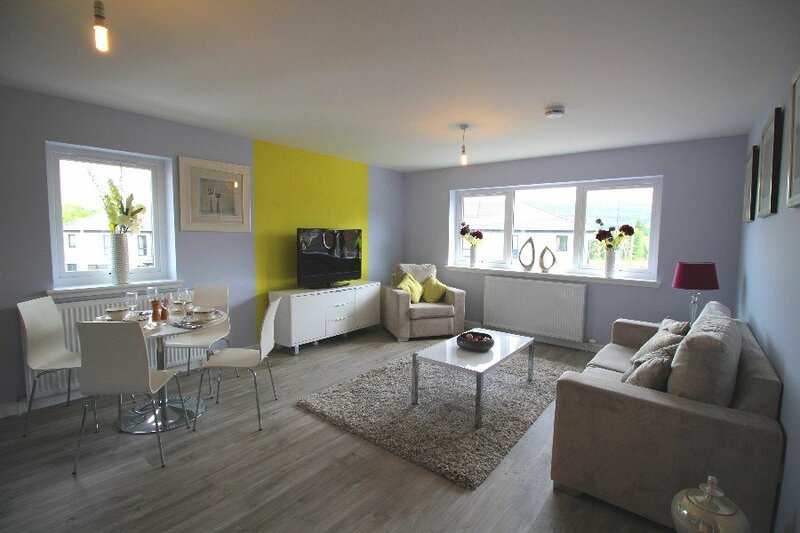 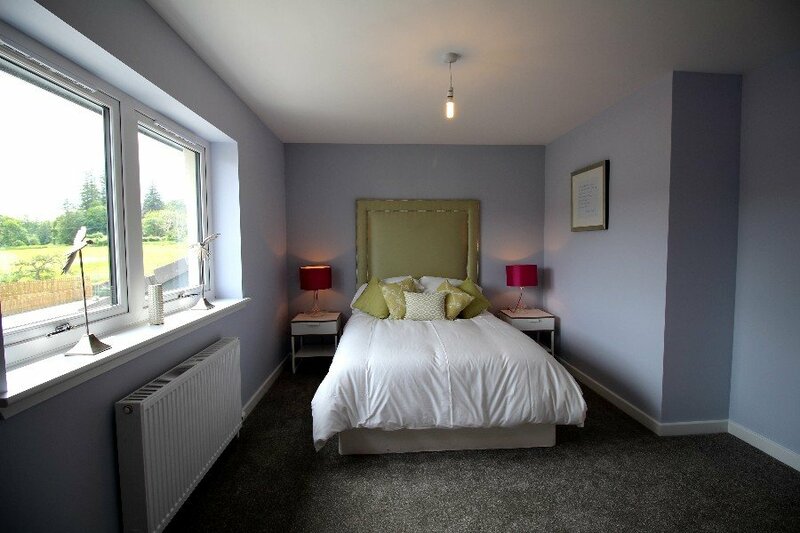 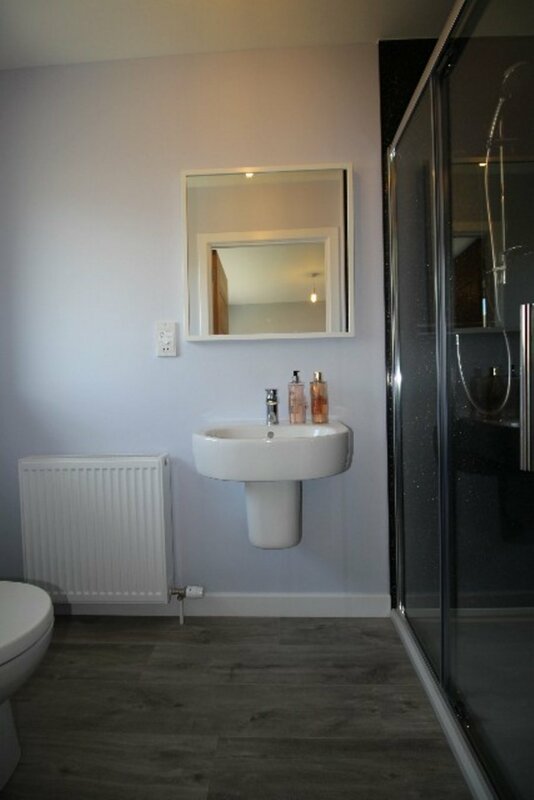 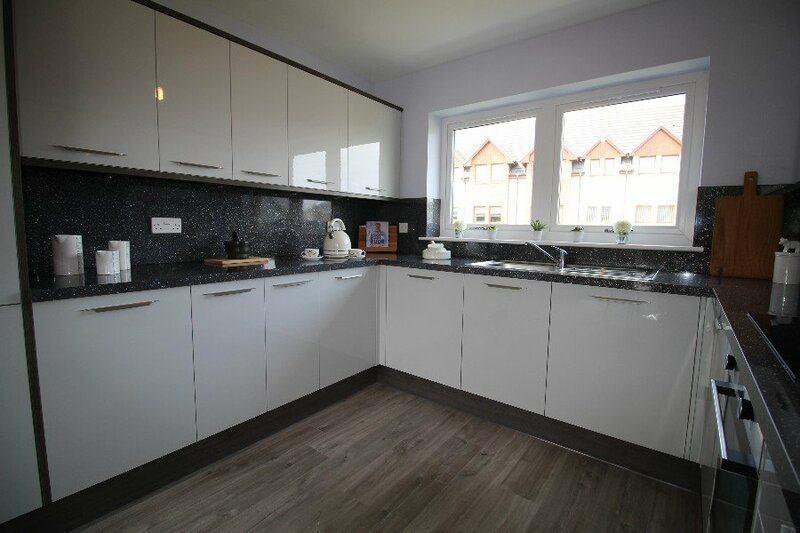 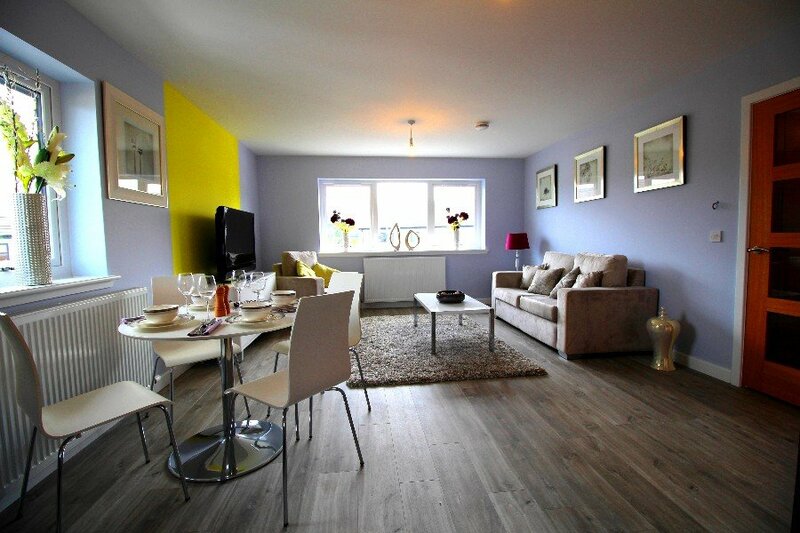 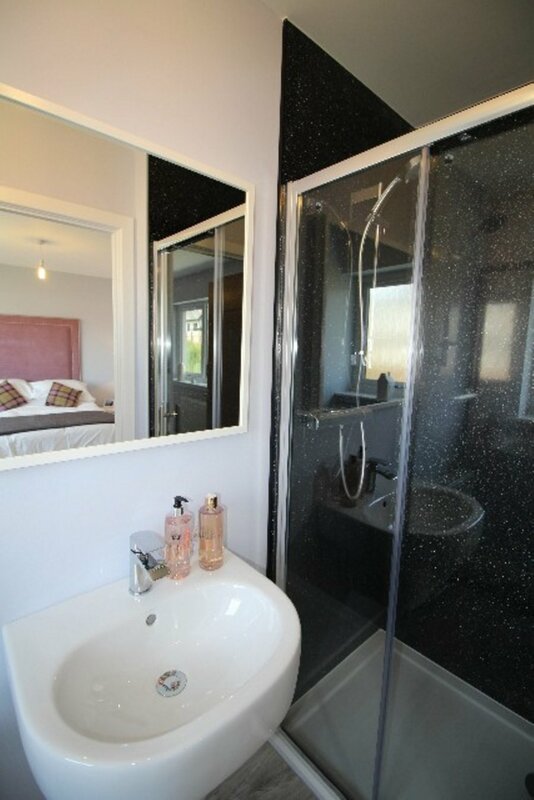 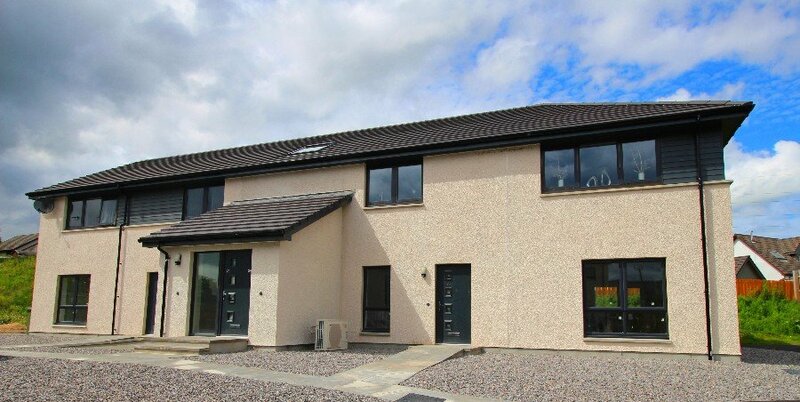 Spacious 2 bedrm ground floor & first floor apartments with open plan living accommodation built by local NHBC registered Builders, Fraser & Grant Homes Limited, to their Tomatin Design. 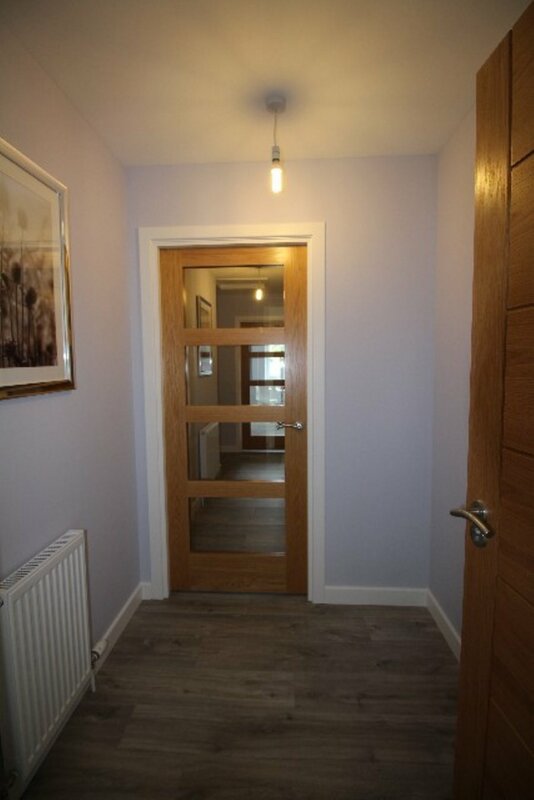 Hallway, living/dining/kitchen, 2 bedrms (1 en-suite) bathrm. 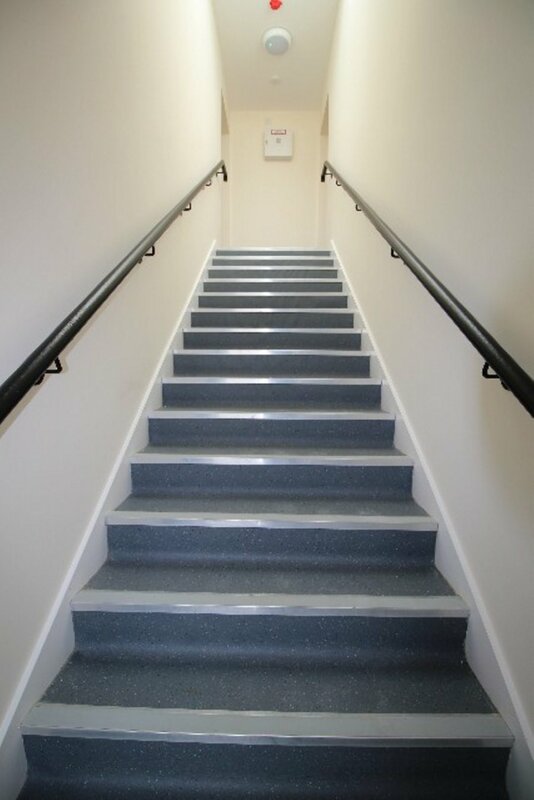 DG. 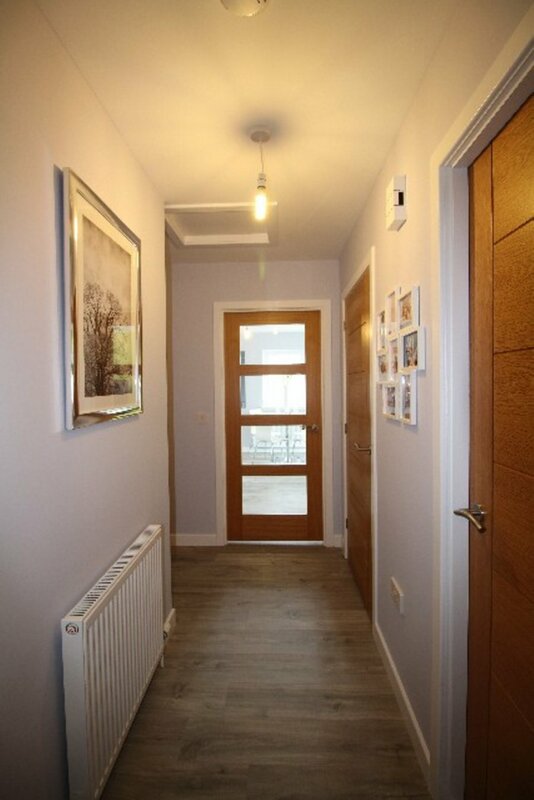 Ext air source heat pump.